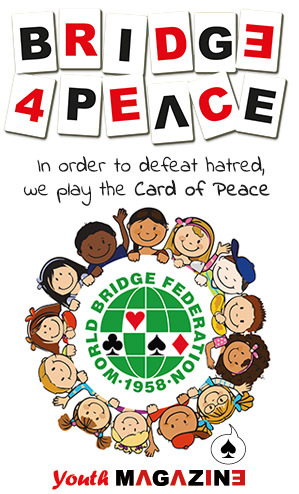 Bridge for Peace is the official motto of the WBF and of all the bridge players everywhere in the world, who to defeat hatred, play the Card of Peace. One of the main purpose of the WBF is to promote, foster, promulgate and develop the sport of Bridge throughout the world and to support and encourage the development of bridge. 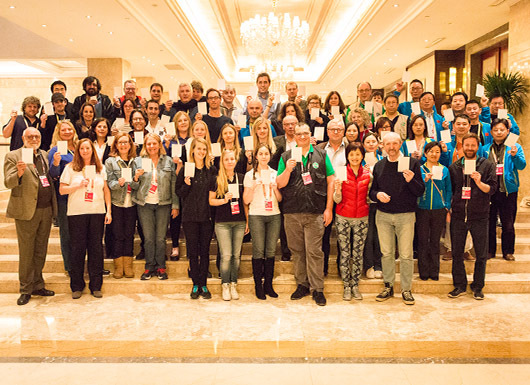 As you can see from the picture above, the participants of the 2nd IMSA Elite Mind Games embrace the spirit and values embodied in the Card of Peace.